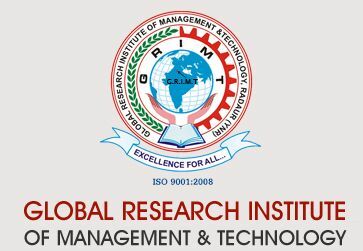 Global Research Institute of Management & Technology has been established to impart high quality technical and management education amongst the vast youth talents, with a special emphasis to Research & Development (R&D). All efforts have been made to arrange the best faculty and to provide the next generation infrastructure, furniture, equipments, library and comfortable Air-conditioned class rooms congenial for higher study. The Institute is set to welcome the students who have the zeal to excel in the field of technology & management of international standard and rise to the global height. The air-conditioned class rooms, well equipped laboratories, fully automated library, campus-wide Wi-Fi netwok, green lush lawns, a pollution free ambient and a galaxy of learned Professors headed by a world famous Director are expected to contribute towards success of this mega project which is wholly dedicated to the welfare of the society.